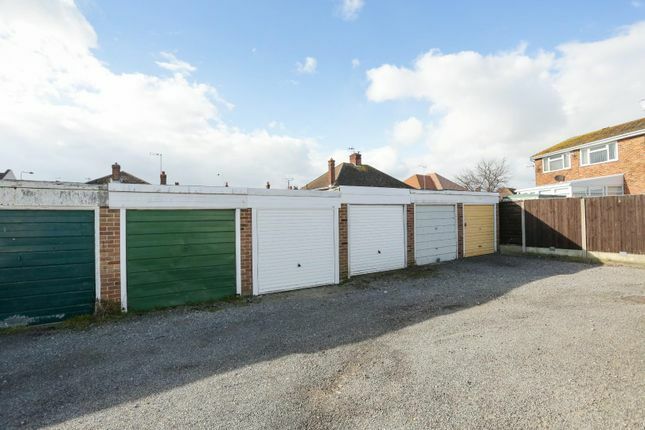 Miles and Barr are delighted to be offering this single garage in a great Ramsgate location and welcome your calls to view. There is an up and over door and it is in immaculate condition. If you need storage or off street secure parking this could be the one for you. Call us today on to arrange a viewing, we are open seven days a week. The town is steeped in history with associations to many well known figures including Queen Victoria, Karl Marx and Vincent Van Gogh as well as having a fascinating network of tunnels beneath the main centre. Property descriptions and related information displayed on this page, with the exclusion of Running Costs data, are marketing materials provided by Miles & Barr - Ramsgate, and do not constitute property particulars. Please contact Miles & Barr - Ramsgate for full details and further information. The Running Costs data displayed on this page are provided by PrimeLocation to give an indication of potential running costs based on various data sources. PrimeLocation does not warrant or accept any responsibility for the accuracy or completeness of the property descriptions, related information or Running Costs data provided here.